I posted a chart a few weeks ago but this one surfaces and since everyone seemed very interested in the previous post, I thought you’d appreciate this one as well. 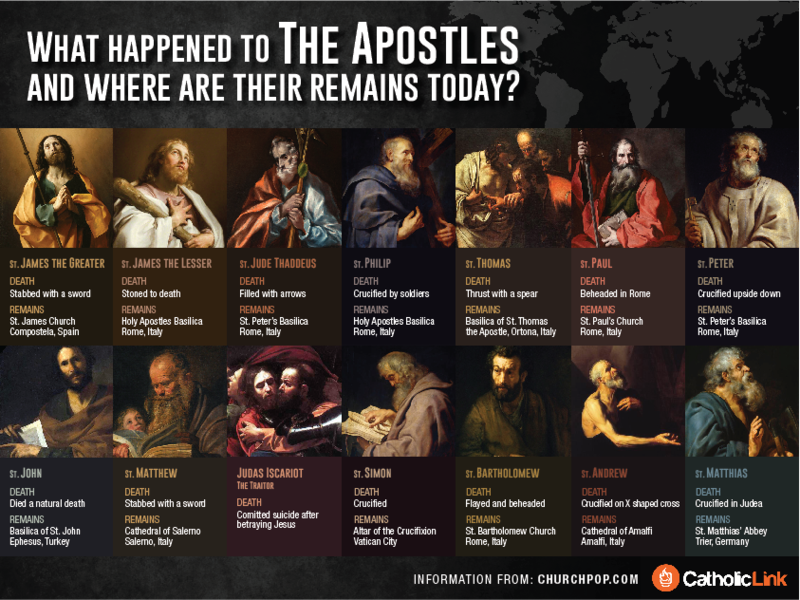 Thanks to the ChurchPop.com website site. For another chart, click here. 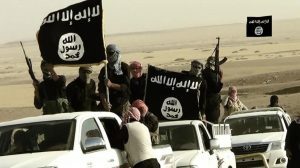 “In the most recent issue of Dabiq, the propaganda magazine of the Islamic State, ISIS criticizes Pope Francis for his naïveté in clinging to the conviction that Muslims want peace and that acts of Islamic terror are economically motivated. 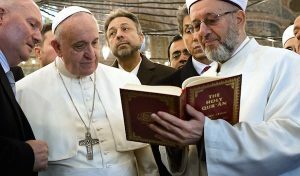 Pope Francis “has struggled against reality” in his efforts to portray Islam as a religion of peace, the article insists, before going on to urge all Muslims to take up the sword of jihad, the “greatest obligation” of a true Muslim. “Indeed, waging jihad – spreading the rule of Allah by the sword – is an obligation found in the Quran, the word of our Lord,” it reads. To read the Pope’s comments, click here. To read ISIS’s response directly, click here (may be finally removed from internet).